Place the curry paste, half the yoghurt, half the lime juice, salt and pepper in a large bowl and mix to combine. Add the prawns, toss to coat and set aside to marinate for 10 minutes. Place the ginger, remaining yoghurt and remaining lime juice in a small bowl and mix to combine. Heat a char-grill pan over high heat. Cook the roti for 1–2 minutes each side. 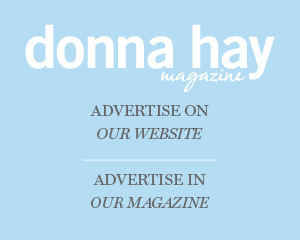 Set aside and keep warm. Thread the prawns onto 16 metal skewers, brush with oil and grill, turning occasionally, for 4–5 minutes or until charred and cooked. 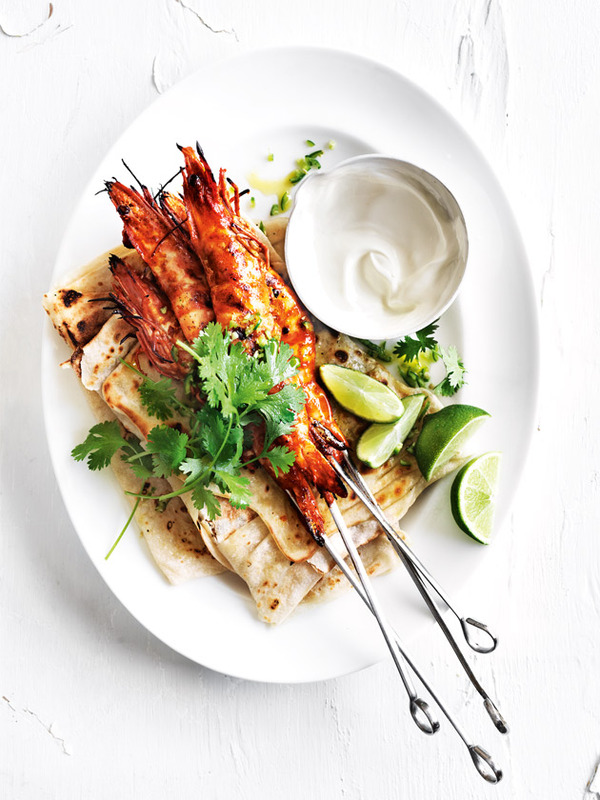 Serve the prawns with the roti, coriander, chilli, lime wedges and lime yoghurt dressing. Serves 4.